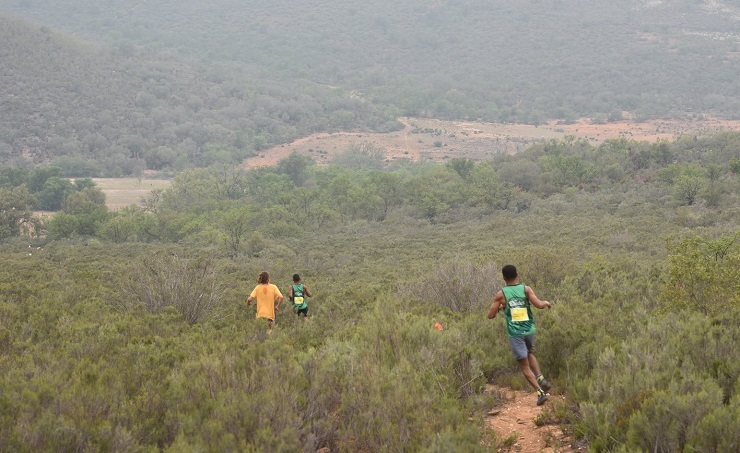 John April and Ettiene Plaatjies claimed the overall title of the Dryland Traverse after the third and final stage concluded in De Hoek, Western Cape, at the weekend. The pair completed the race with a final general classification time of 5:49:04, beating Francois Massaqua and Anderson Ncube by almost 10 minutes. Mauritz Jansen van Rensburg and JC Visser rounded out the podium. Robert Rorich claimed the solo men’s title and Jo Mackenzie the solo women’s. Kathleen Shuttleworth and Antonie van der Westhuizen won the mixed race.